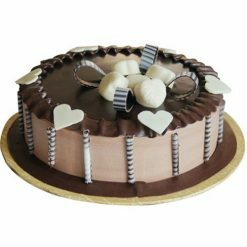 Do you want to celebrate your next birthday with a cake that comes with lots of gifts and surprises? 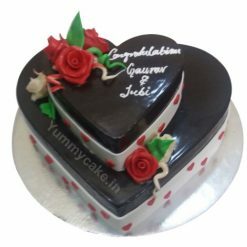 If yes, this 1kg round-shaped chocolate cake with 12 red roses, teddy bear, and elegant design is available in a variety of basic flavors such as pineapple, vanilla, butterscotch, and chocolate. 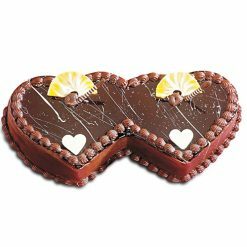 1kg Chocolate Cake. 12 Red Roses, Teddy Bear. 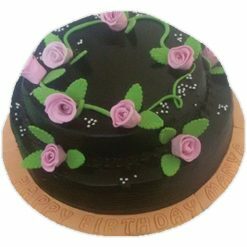 I ordered cake as well as flowers. The cake was fresh and delicious.